All the information & tools you'll ever need when buying a home, different types of loans, how to get approved, calculators, current live home loan rates, purchase information & more in one place. If you're moving to the Charleston SC area, and an need expert in all things real estate look no further, Chareston SC Realtor James Schiller. With so much information about mortgage trends & home loan rates coming at you from so many places, quite frankly it can be overwhelming. To help buyers and sellers everywhere sift through it all CharlestonMortgageConnection.com has condensed ALL the best the web has to offer in one convenient place. This is the webpage Realtors all over the U.S. use, savvy home buyers, and a place for real estate industry pros to refer back to, utilizing on their own websites for their clients to gather information. This site is for not only those looking to buy and refinance properties in the Charleston, SC area but ALL over the entire United States. The data contained here is NATIONAL. If you are just starting the process of searching for the right home, or want to refinance your loan(s) hopefully you will find this is the one stop for ALL mortgage rate information and mortgage news. Search Homes For Sale Charleston SC..
Knowing what you can afford is half the battle. Getting approved for a mortgage loan in Charleston, South Carolina is no different here than anywhere in the United States. The rules are the same everywhere. Here are the basics to see if you can qualify to buy a home. These stipulations also apply to just about every loan type, as they are standard must haves for getting approved for a mortgage loan regardless where you live in the United States. For the most part there are no exceptions. If you know your credit is not good then there is NO point in calling anyone about buying a house. PERIOD. Unless you are putting down at least 30%+ down payment or more. You may wonder what your job has to do with getting approved for a home mortgage to buy your dream home. Your mortgage payments depend on the income so banks can calculate a debt to income ratio which will be affected by your job. Unstable job may lead to the loan being denied – as the bank will often be unable to attest that the repayments will be made on a monthly basis. Those buyers that have been at their place of employment for an long time period and that have career security will often have home mortgage approval based on this information put together with their credit score. If you are self employed or commission based you have to have been at the career for a minimum of 2 years NO exceptions. You will want to avoid changing jobs in the middle of the loan approval process because it will likely result in a declined loan when the lender verifies your job. You will need to have something to show not only the seller you are serious, but also the lender. Most sellers will require some sort of earnest money deposit, but you will also need to put a down payment on the home as well at closing. For example, with an FHA loan you are required to put down a minimum of 3.5% of the purchase price. Conventional / Conforming loans have different rules and down payment factors that maybe more favorable for you vs. FHA. Do you have sufficient funds to pay the amount required for the first deposit on the home? Depending on the bank, there are stipulations which can guarantee home mortgage approval if at least 50% (Super Jumbo Loans) of the first deposit is applied toward the purchase of the home. In all probabilities, you will be asked to provide information on where this first deposit comes from, and how long the funds have been in that account. Whether that money comes from savings accounts, IRA, equity from selling another home, or from family members (known as gift funds) or be ready to give exact information about it. You may be required to provide a quarter yrs history for these accounts to make certain that this money is indeed legitimate. If you expect a bank to give you money for a mortgage then you’d have to expect them to ask for proof you have been paying your current, most recent monthly “housing” related payments on time. Those customers with a higher net worth (net financial position) are generally easier approved for a home mortgage than those with a poor net worth. Thus, the steps taken to get a home mortgage are greatly facilitated when the applicant demonstrates a higher net worth. The more money you can show in liquidity the better. Fannie Mae and Freddie Mac approvals require you retain at least 2 months reserves after you have closed. Never forget that from a higher net worth to the amount of your first deposit, the points are carefully studied when you ask for such a large amount of money. Therefore it is important that you make certain to do your homework and put together the needed information that will lead to the home mortgage approval from the lender. Two MOST recent months bank statements, IRAs, basically any and ALL liquid assets. EVERY page! Last 2 years W2s or 1040 tax returns, for each person on the loan documents. Contact Information or proof of prior two years rental and/or mortgage history. Here in the Charleston, SC area we have some very expensive residential luxury real estate, and unless borrowers have the cash to pay for it, often times they need a jumbo loan. As with most coastal situated areas around the United States water front homes on Kiawah Island, Seabrook, Daniel Island Park, Sullivan's Island, Folly Beach and Mt Pleasant, and Downtown that regularly exceed $Million. A jumbo mortgage loan is one where the amount borrowed is above conventional conforming loan limits. This standard is set by the two government-sponsored enterprises Fannie Mae and Freddie Mac, and sets the limit on the maximum value of any individual mortgage they will purchase from a lender or bank. Fannie Mae (FNMA) and Freddie Mac (FHLMC) are GSEs (government sponsored entities) that purchase the bulk of U.S. residential mortgages from banks and other lenders along with the FHA, allowing them to free up liquidity to lend more mortgages. When FNMA and FHLMC limits don't cover the full loan amount, the loan is referred to as a "jumbo mortgage" in which private investors are in the market place to provide these necessary funds. The average interest rates on jumbo mortgages are typically higher than for conforming mortgages due to the inherent risk the investors are taking on riskier backed assets / liabilities. As of 2010, the limit on a conforming loan in "general" areas was $417,000 and the limit in "high cost" areas (NY city, N. California, etc.) were $729,750 and $938,250, respectively. On October 1, 2011 the jumbo conforming limit of $729,750 in "high cost" areas was reduced to $625,500. Jumbo mortgage loans are a higher risk for lenders. This is because if a jumbo mortgage loan defaults, it may be harder to sell a luxury residence quickly for full price because less of the population can afford pricier homes. Luxury prices are more vulnerable to market highs and lows in some cases. That is one reason lenders prefer to have a higher down payment from jumbo loan seekers. Jumbo home prices can be more subjective and not as easily sold to a mainstream borrower, thus it is common place that lenders may require two appraisals on a jumbo mortgage loan. The interest rate charged on jumbo mortgage loans is generally higher than a conforming loan, due to the higher risk to the lender. It can be more expensive to refinance a jumbo loan due to the closing costs, because taxes, insurance and other related costs are so much greater. Some lenders will offer the service of an extension and consolidation agreement, so that a jumbo refinancer will not have to pay for mortgage tax again on the same principal balance. In other cases, title insurance companies will offer up to a 50% discount, often required by law for those refinancing within 1 year to 10 years. The largest discount is for refinancing within one year. Some investment brokers and/or large investment firms will lend money to their clients for jumbo luxury loans but secure it against liquid assets they manage for them. Often times these loan are lower in cost since there is collateral backing the loan to the borrower. With a Purchase Loan, VA can help you purchase a home at a competitive interest rate, and if you have found it difficult to find other financing. VA's Cash-Out Refinance Loan is for homeowners who want to take cash out of your home equity to take care of concerns like paying off debt, funding school, or making home improvements. The Cash-Out Refinance Loan can also be used to refinance a non-VA loan into a VA loan. VA will guaranty loans up to 100% of the value of your home. Most VA Home Loans are handled entirely by private lenders and VA rarely gets involved in the loan approval process. VA "stands behind" the loan by guaranteeing a portion of it. If something goes wrong and you can't make the payments anymore, the lending institution can come to us to cover any losses they might incur. 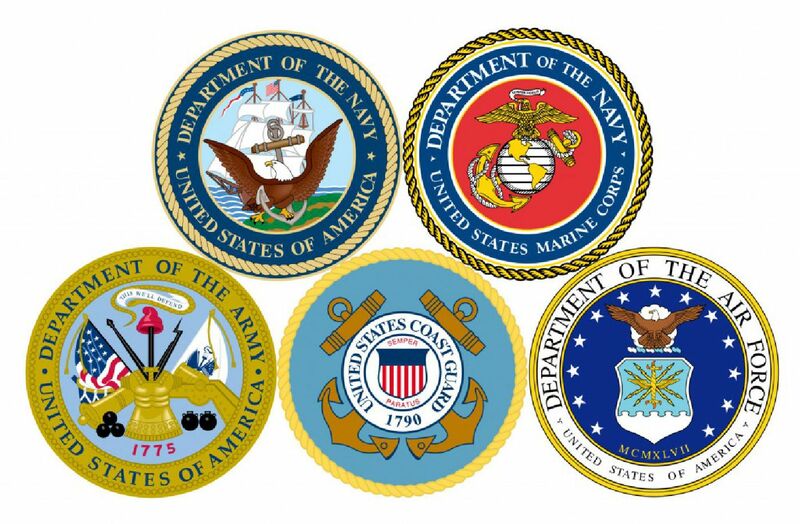 The VA loan guaranty is the "insurance" that we provide the lender. NO down payment 100% financing as long as the sales price doesn't exceed the appraised value. The lender can't charge you a penalty fee if you pay the loan off early. What is a government (FHA) Loan? The days of many different types of loans has come and gone and there are about 2 or 3 different kinds of mortgage loan types that exist for the average person. The most common one now a days (which wasn't the case in the past) is the government loan by the FHA (Federal Housing Authority). FHA Loans in Charleston, SC or wherever in the U.S. are pretty much the same everywhere. What makes an FHA loan different than say a conventional or jumbo loan? So in essence, the federal government insures loans for FHA-approved lenders or banks so that lenders reduce their risk of loss if they lend to borrowers who might default on their mortgage obligations. The FHA program has been in place since the 1930s to help stimulate the housing market by making loans accessible and affordable. 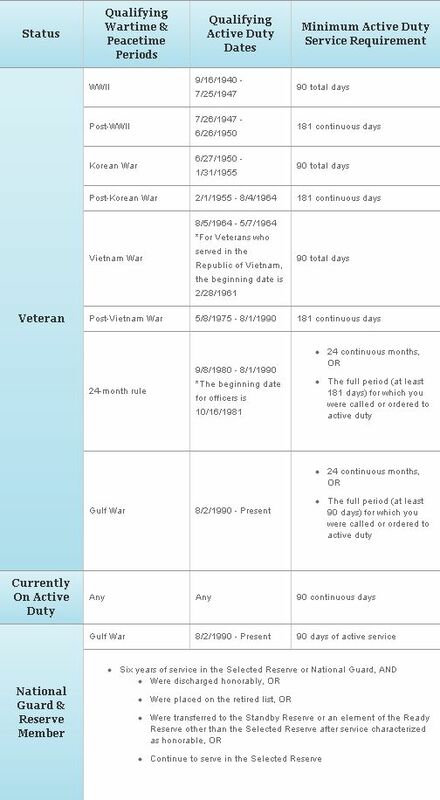 In the beginning, FHA loans were originally designed to help military families who return from war (then came VA), the elderly, handicapped, or lower-income families, but really, anyone can get an FHA loan - they are not just for first-time home buyers. Not really much more than a conventional loan. What you'd expect to have to have to qualify for any loan really. Are there any negatives to doing FHA loan vs. Conventional? FHA loans require that the house meet certain conditions and must be appraised by an FHA-approved appraiser. As long as the appraiser is licensed in the state of South Carolina. The Federal Housing Authority sets the rates for mortgage insurance, as well as the lending guidelines and limits. The latest change to FHA was an increased loan limit in "high cost areas", such as San Francisco & NY, Washington DC and they are: loan limit “ceiling” increase to $636,150 from $625,500. FHA will also increase its “floor” to $275,665 from $271,050. Annual MIP (charged monthly) — Called an annual premium, this is actually a monthly charge that will be figured into your mortgage payment. It is based on a borrower's loan-to-value (LTV) ratio and length of loan. There are two different Annual MIP values: 0.85% and 0.90%. If the LTV is less than or equal to 95 percent, a borrower will pay 0.50%. For LTVs above 95 percent, annual premiums will be 0.90%. Example (for LTV less than 95%): $300,000 loan x 0.90 = $2,700. Then, divide $2,700 by 12 months = $225. Your monthly premium is $225 per month. Having been in the mortgage industry once for over 13 years I know first hand that getting loans for condos isn’t as easy as it is for buying a single family detached property. Condos in Charleston SC are very popular because we are the #1 vacation city in the United States. There are a lot more factors that come into play with an attached home like condos & townhouses vs detached. How does FHA Government Loans view condo lending? With the USDA loan program, no down payment is required and you are able to finance up to 102% of the property’s appraised value. With the elimination of the down payment assistance programs in late 2008, the USDA loan program is one of the only 100% loan programs available. However, there are income requirements, rules, and only certain communities, and areas are eligible for qualifying for a USDA loan. With the USDA loan program, there is no upfront or monthly mortgage insurance required. With the FHA loan program, you have both up front mortgage insurance premium and monthly mortgage insurance as well. With no mortgage insurance required, the USDA loan program can save you hundreds (possibly even thousands) of dollars each year that mortgage insurance would cost with a different type of loan. The USDA loan program is a great option for people who are looking to buy a house with little or no money down. The only “bad” thing about the USDA loan program? The only thing that I can think of is that you will have to find a property that can qualify – and sometimes you may have to drive a ways to get there as most homes that qualify will likely be very rural. For the USDA loan program, officially, there is no credit score required… but unofficially, the minimum credit score that you will need to get approved by an investor is 620. This is relatively recent and may change back to the official answer — but for now, you need a 620 mid FICO score to qualify for the USDA loan program. The USDA loan program will allow you to finance “as much as you can afford”. There is no official loan limit with the USDA loan program, but the amount of money that you can borrow depends on your ability to repay the loan. With the USDA loan program, you can get the seller to pay as many of your closing costs as you can. There are no limits on “seller concessions” so negotiate the best deal that you can! Many loan programs limit the amount of seller concessions that you can have, but the USDA loan program doesn’t put a limit on them. What is a conventional loan vs Government Loan? A conventional loan is a mortgage that is not guaranteed or insured by any government agency, including the Federal Housing Administration (FHA), the Farmers Home Administration (FmHA) and the Department of Veterans Affairs (VA). It is typically fixed in its terms and rate. Requires currently a minimum of 5% down to qualify and is the most common loan for most borrowers. A conforming mortgage is one whose underlying terms and conditions meet the funding criteria of Fannie Mae and Freddie Mac. A loan can be conventional (let's say vanilla if you will), but not be conforming. The easiest way to give examples of this are with Jumbo loans, which do not conform to standard lending guidelines because they exceed the loan limitations, but are still underwritten conventionally (non-governmental) that is to say. Mortgage rates for conventional loans are usually slightly higher than a government loan, because they aren't being "subsidized" by the tax payers to help lower quality borrowers afford to purchase/own. Want to Build New House? When looking to purchase a lot / vacant home site to build a new home be prepared that the mortgage loan terms are considerably different. The items needed for approval are the same, but usually you will need a minimum of 10% down BUT be prepared for 15-20%. Also, the loan terms are more stringent. The years you can finance vary from a 10-20 years, and the loan is probably going to have a balloon payment or adjustment at 5 to 10 years. Also, many lot loans require a build begin requirement within 2 to 5 years. I am pretty certain these rules more than likely apply across the United States, but this is specifically detailed for those living in and around the Low-country of S.C. Construction loans are typically harder to get and slightly more expensive than a traditional purchase money mortgage because there is much more work involved while the property is being constructed. Usually the minimum for down payment is 10-15%. There is always an inherent risk to the bank that the builder miss-calculated the cost to build which adds another element of concern for the bank; thus increasing the cost of the loan. As a rule of thumb it's a little easier to get an approval for a construction loan if you own the lot first. Most home builders in Charleston will want to know that you have your funds in order before beginning the project because they will have to apply for a draw to start phase 1. Banks in Charleston, South Carolina providing construction loans will want to see the plans of the home, the resume of the builder, and the build contract break down, among the other items related to your ability to qualify. 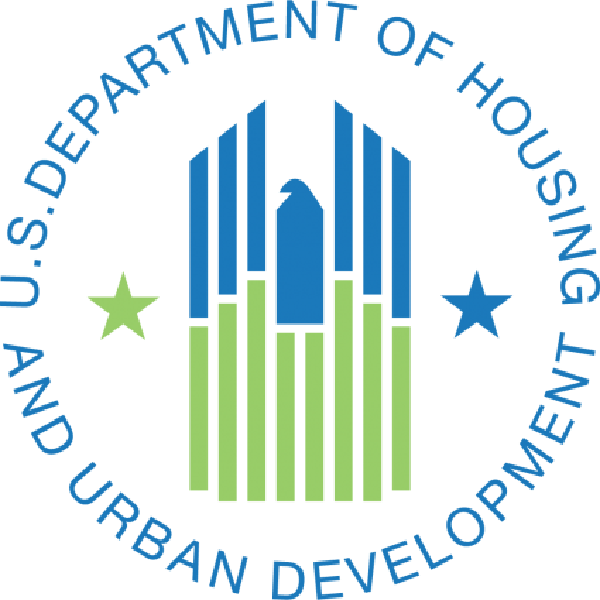 HUD's mission is to create strong, sustainable, inclusive communities and quality affordable homes for all. HUD's goal is to strengthen the housing market to bolster the economy and protect consumers. is the United States national association representing all facets of the real estate finance industry. 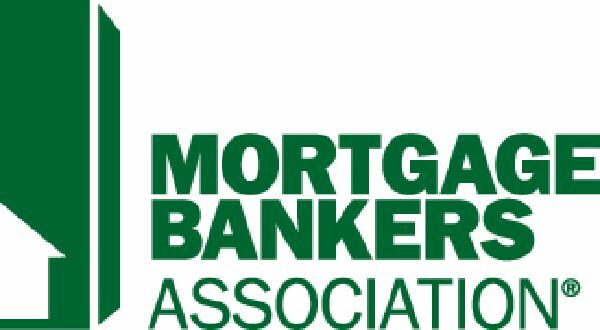 ... During the subprime mortgage crisis of 2008, the MBA's membership fell from 3,000 to 2,500. Its current membership is 2,200. After the housing crash of 07' there was a large push to show the public there are good & ethical loan experts who care to do good work and this spawned NARLO as an all encompassing organization for those in mortgage finance. NAMB promotes the industry through programs & services such as education, professional certification & gov't affairs representation. 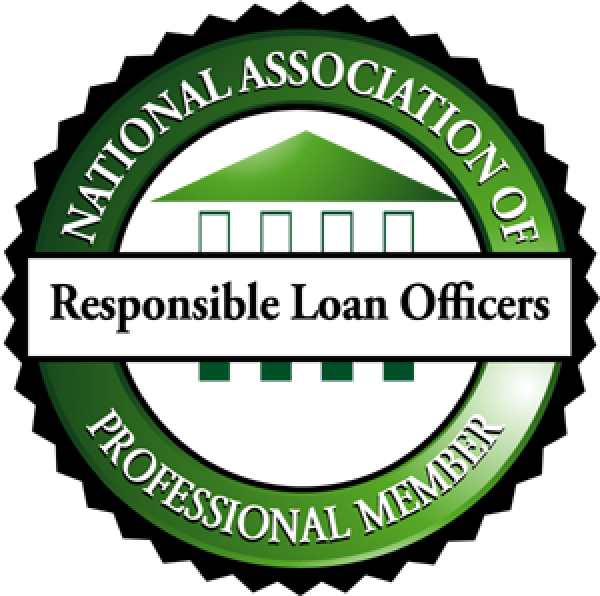 NAMB members subscribe to a code of ethics & best lending practices that foster integrity, professionalism and confidentiality when working with consumers. Charleston South Carolina Mortgage Informaton: for up to date rates, home loan types, lender news, and more. Copyright (c) 2017 Wizard Consulting.